Mauritania is a largely flat desert country in the northwest of Africa, bordering on Mali in the east and south, Senegal in the south, Algeria and (Moroccan) Western Sahara in the north, and the Atlantic in the west. Highest mountain is Kediet ej Jill (915 m). 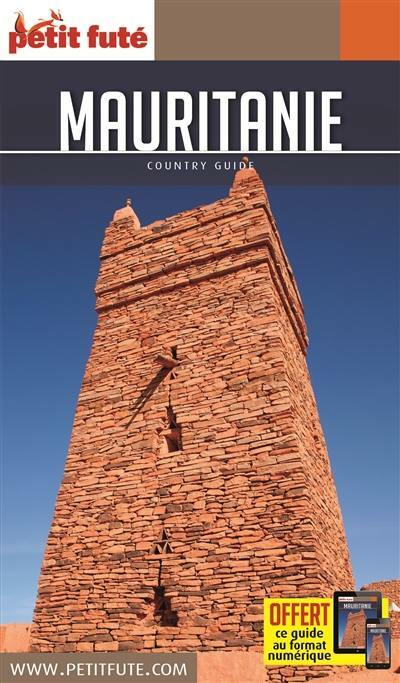 Trekking through the desert, for instance in the region of the Adrar plateau, is possible with guide and camels. 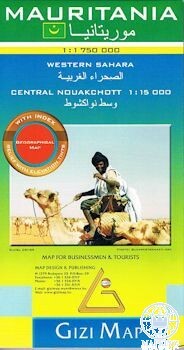 Report with interesting pictures of a journey on foot through the Mauritanian desert (2000). By Caroline and Olivier.